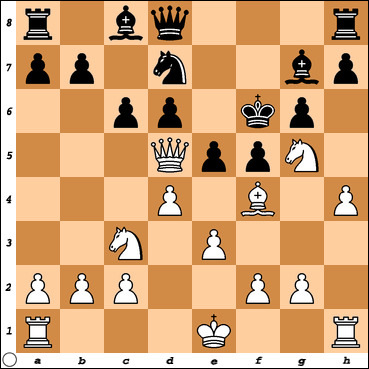 Why doesn't Black recapture with the pawn ? This game lasted only 13 moves when Black resigned. Also - how did Black's king become so exposed ?